Assisting Hands prides itself in providing outstanding in home senior care in Fort Lauderdale and surrounding areas to our growing senior population, working together with the client and his/her loved ones to meet the specific requirements of each unique individual. 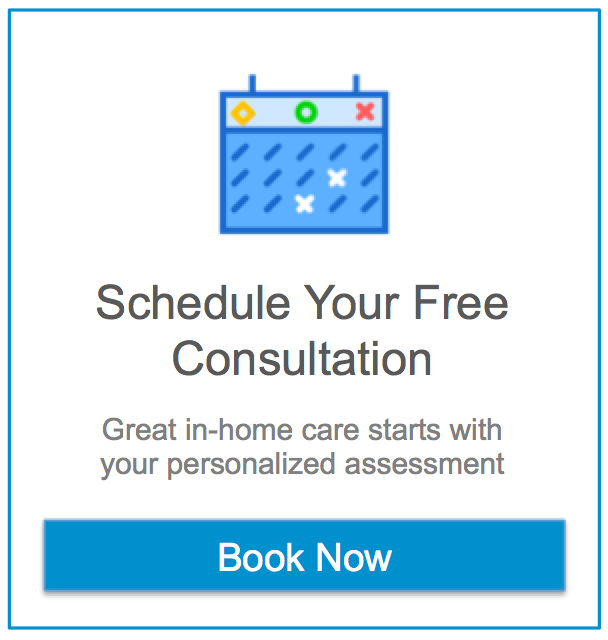 The senior care process begins with a thorough in home needs assessment and home safety evaluation followed with recommendations on how best to serve each client’s individual needs. Of course, very special care is taken in making sure that there is a good “fit” between client and caregiver. As the situation and requirements of each client changes, we are also ready to change and make adjustments with our frequent re-evaluation system. Whether you require senior care in Fort Lauderdale or any other city in Broward county, our compassionate caregivers are only a call away to assist your loved ones with their Activities of Daily Living.